Where you Train Like an Olympian! 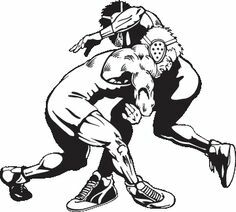 Focus on basic solid technique that provides the basis for future elite wrestlers. 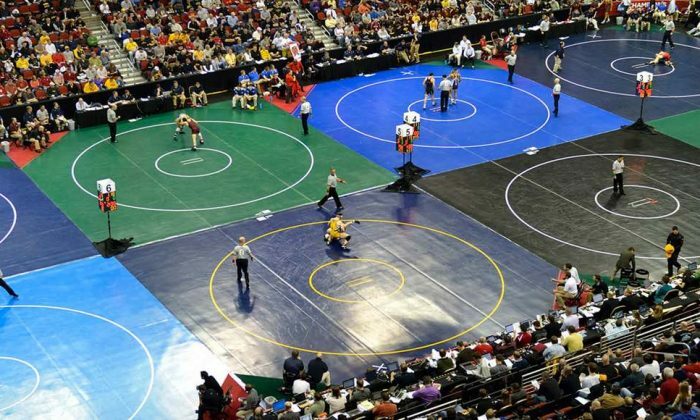 Once basics are ingrained, more advanced skills move your wrestler to the next level. Discipline, hard work, be respectful, build our teammates and develop good people. Stress well rounded student athletes.